Hello, We Are release again new template on graphicriver, Lite – Clean & Modern Resume Template , Lite Clean & Modern Resume, is Modern , clean , minimalist resume set , with cover letter and portfolio design included. Let’s Check it out ! 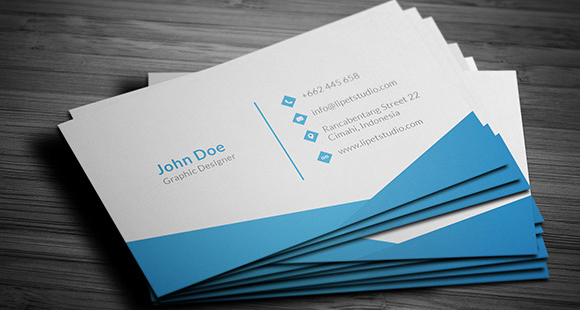 Hello, We are release again new business card on graphicriver , This Modern Business Card Template is made with modern design , Compatible for describe your company to other people, so let’s check it out! 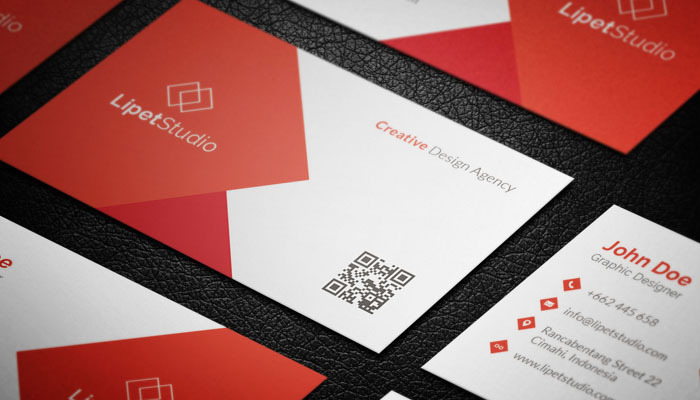 after looking for another alternative marketplace for place our product to sell for you, we found and awesome marketplace , yes, creativemarket.